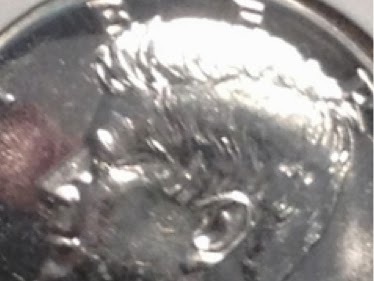 There are two obverse varieties of Proof half dollars in 1964. The first is called the "Accented Hair" and it looks like this. 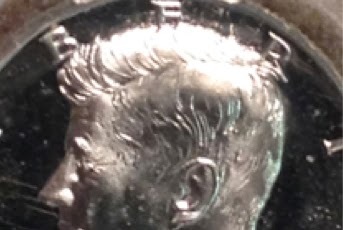 It's called Accented Hair because of the hair detail as shown in this close up. and the shape of the G in the initials. 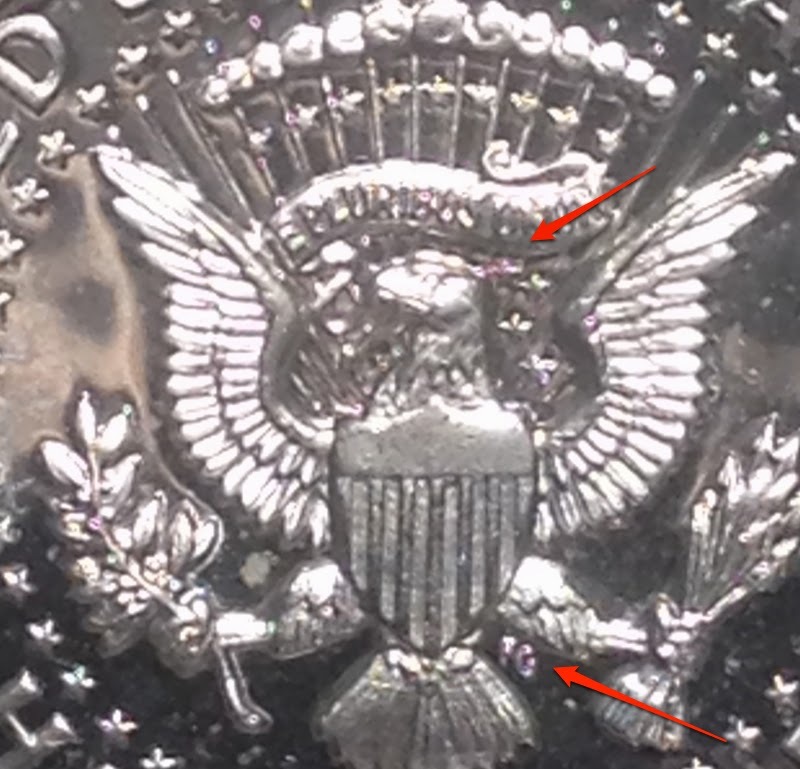 The redesigned proof usually has this reverse. The top star is farther away and the G is more flared in the serif. 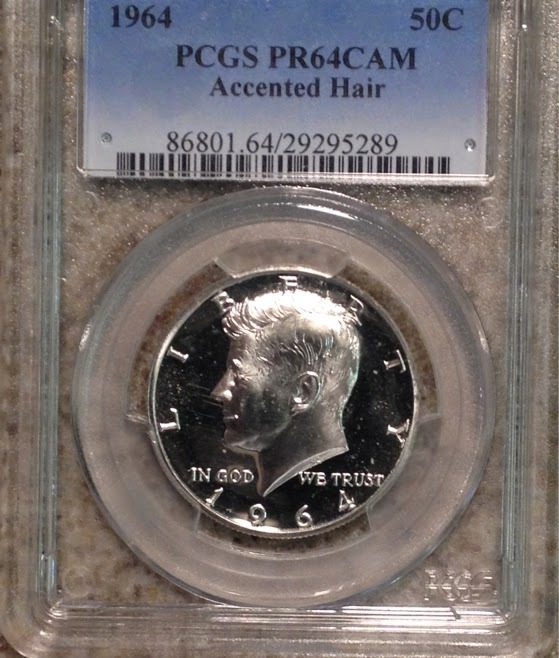 That's the typical reverse, but there are non-accented hair proofs with the accented hair reverse. The question is, how many? Opinions differ - some say there are many of these, others insist that they are more rare. 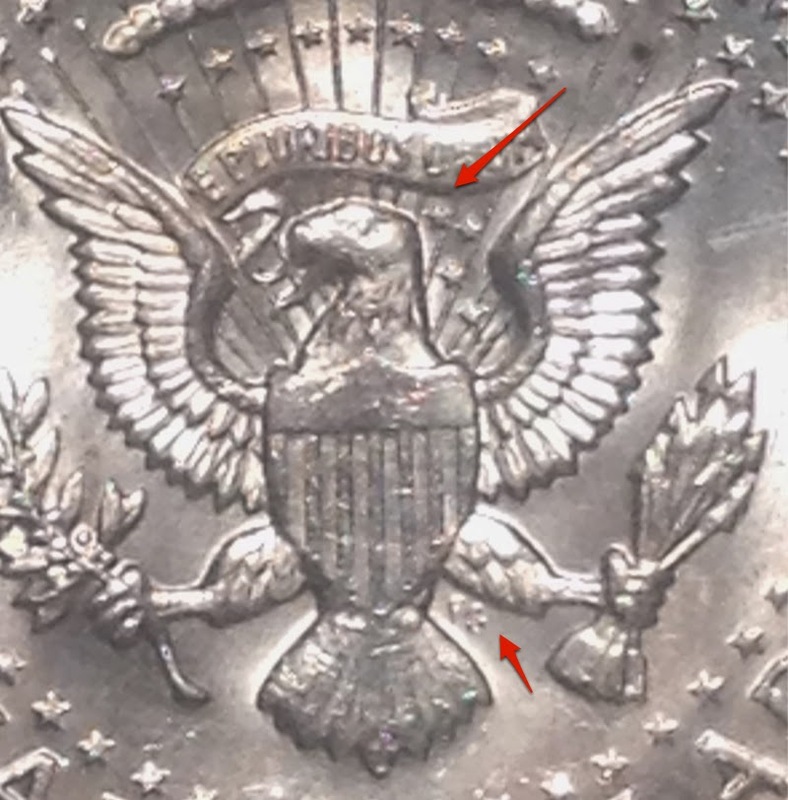 See http://www.cointalk.com/threads/accented-hair-reverse-with-normal-obverse-listed-as-variety-by-anacs.246860/ for various opinions.